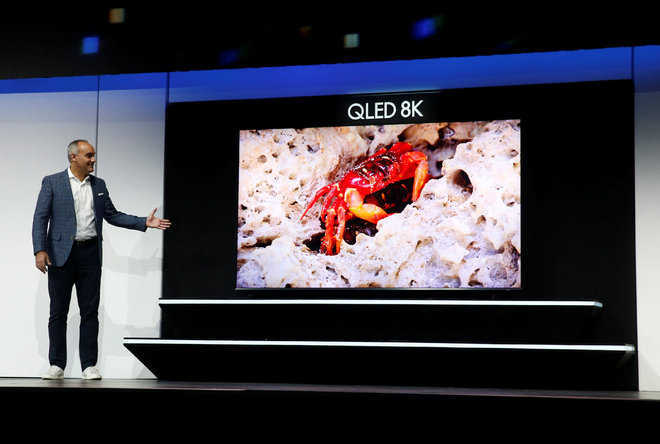 With QLED 8K smart television, Samsung redefines what TV can be. Priced at $14,999.99 (approximately Rs 10.50L), it promises exceptional depth and detail. What happens in Vegas does not stay in Vegas. 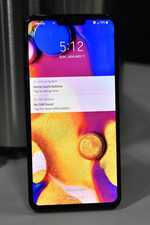 Rather, it is seen around the world, more so if it features at CES 2019, the largest consumer electronics convention in the US that draws about two lakh people. Apple was not there, or was it? The “What happens on your iPhone, stays on your iPhone” billboard overlooking the Las Vegas Convention Centre, was a not-so-subtle dig at the privacy issues that have haunted its competitors, even as it did not put up a stall at the venue. However, CES is the place to see the hottest new tech trends, and, as expected, the electronics, all-pervasive in our lives, are bound to be more so in the future. Our phones and other connected devices give us access to virtual assistants that use artificial intelligence and an exponentially increasing amount of our data, given willingly or unwittingly, to make our lives easier, both online and offline. Google and Amazon are the major competitors with thousands of connected products, each seeking to entice us into its ecosystem. The gadget geeks want their stuff. There is plenty around. We have roll-able TVs; 8K OLED TVs; suitcases that are electronically tethered to stroll with you. On display was an electric motorcycle from the manufacturer famous for the throaty roar of the exhausts of its bikes; a helmet that lights up when you brake; connected cars with a plethora of safety features and autonomous vehicles. For your health, you have a watch that takes your blood pressure; another records ECG; a bladder monitor; an integrated breast pump; a gizmo to clear up your sinuses; and aids for mobility. Naturally, there are also newer, lighter, better laptops, robots, including one that reads to your children in an effort to wean them away from gadgets! Many new gadgets would need 5G connectivity, which makes their India debut a distant dream, but then we have decades of experience in waiting for what happens in Vegas to come to us, don’t we? Till then, just enjoy the show.